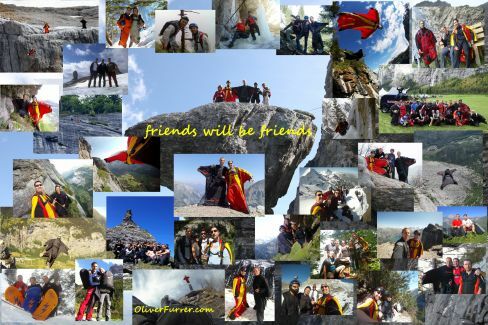 The very sad message got to us, that Markus had a BASE jumper accident in Lauterbrunnen, Switzerland. During a Wingsuit flight from ViaFerata (Mürren) he didn't open the parachute and died after impact. We regret deeply the loss of a very good friend and express our deepest sympathy to his family.